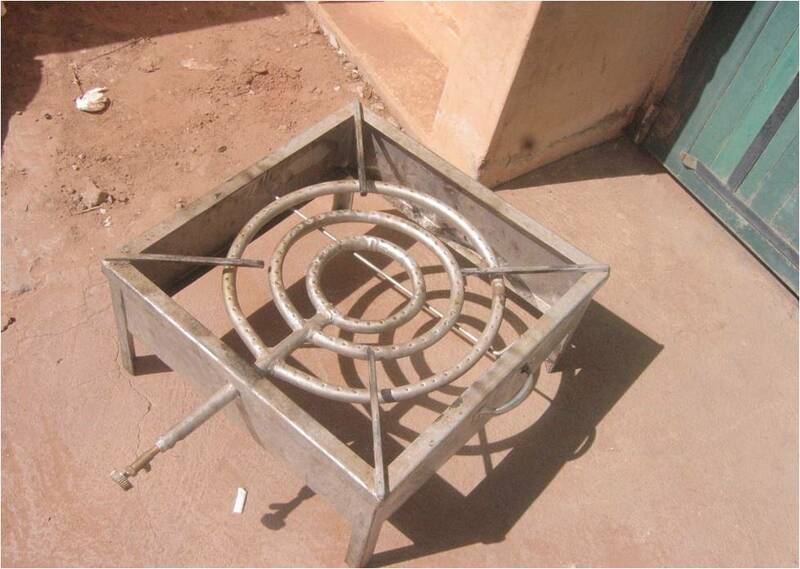 Pls find attached a photo of the bylaw stove from Uganda. 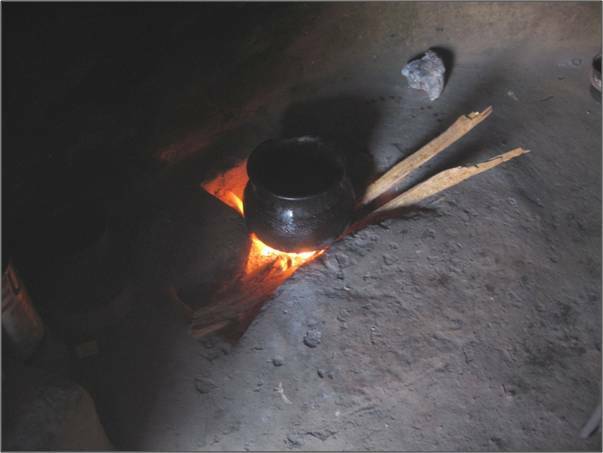 It is a traditional stove used in North Uganda. It three trenches dug in the ground to give the shape of 3-stone opern fire, then plasted with a mixture of clay and dung.